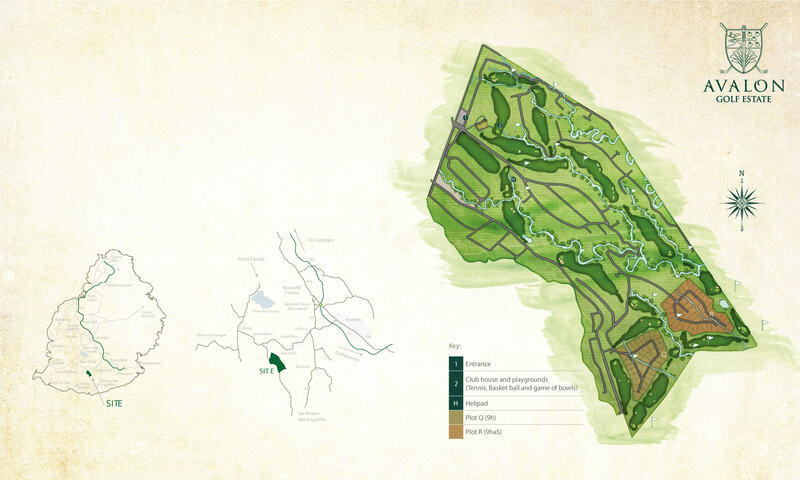 Nestled in lush emerald green nature, 25 minutes from the airport and at the heart of the Bois Chéri tea plantations is where the Golf Villas provide a home. 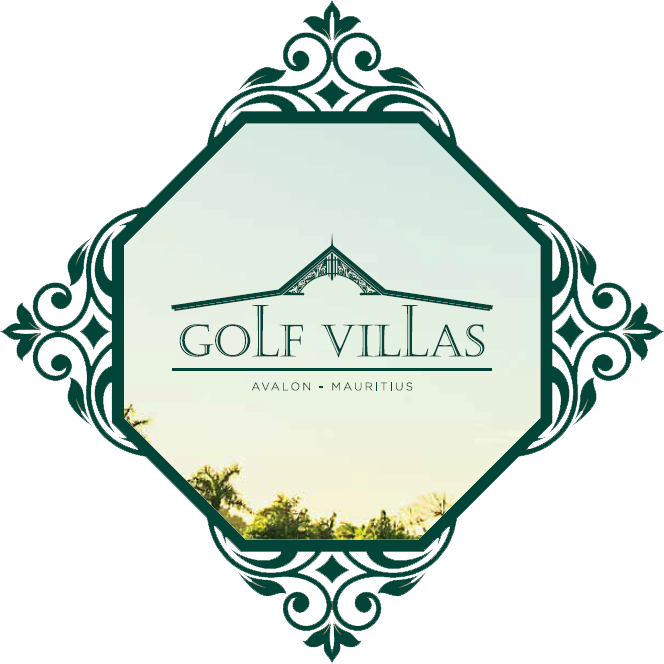 These exceptional villas are located in the prestigious Avalon Golf Estate, nominated for the “World’s Best New Golf Course 2016”. 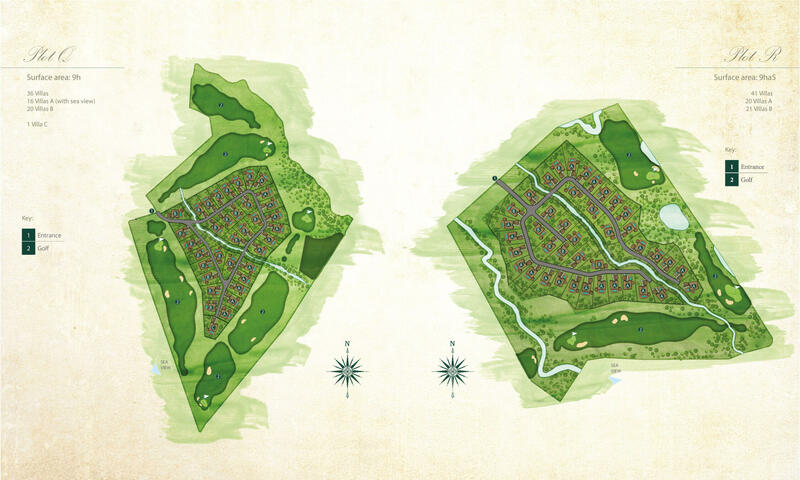 The 77 villas are spread over two distinct islets of 9 and 9.5ha respectively, both bordered by a charming stream. The villas overlook the lush vegetation, the mountains and the vast Indian Ocean. A setting fit to inspire a poet, offering a calm getaway. Spacious, with large openings bringing an exquisite lighting to the master bedroom, the atmosphere is warm and inviting and is completed by elegant furniture. You will never get enough of the panoramic view that can be admired by day and night. Close your eyes and imagine the most perfect setting, complete with its very own golf course, clubhouse, lakes, paved pathways and lush vegetation, typical of the Mascarene Islands. 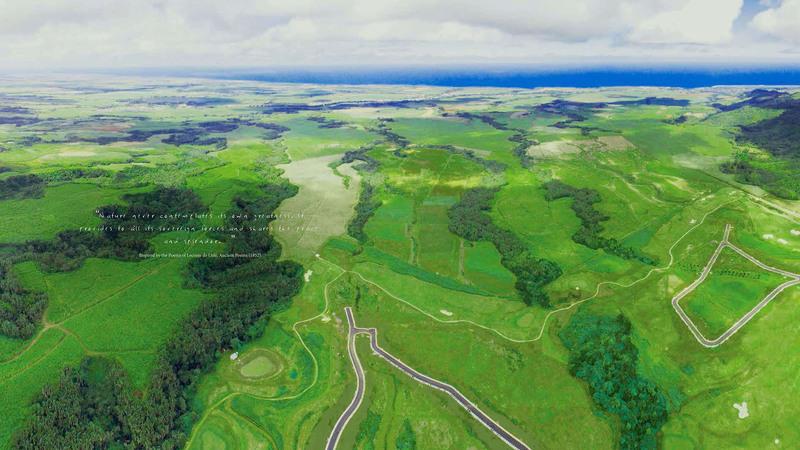 This is the place where Avalon has chosen to create its sumptuous Golf Villas residential project. This outstanding setting is surrounded by sublime nature and offers the best golfing pleasures. The luxurious residences of the Golf Villas project include vast open spaces that optimise and blend in seamlessly with the natural surroundings. Made using the finest material and different types of rare and exotic woods, the villas’ architecture and facilities brings to mind the peaceful living of a bygone era and modern day comfort. The atmosphere is truly reminiscent of the enchanting Mascarene Islands. When the lights of the day retire and the mysterious and romantic night wraps the world in softness, the villa also takes on a new look. It stands majestically, its reflection glistening on the water like a jewel in the moonlight. "Nature never contemplates its own greatness. It provides to all its sovereign forces and shared the peace and splender."